A delightfully entertaining story of family and culture from acclaimed author Julia Alvarez. Moving to Vermont after his parents split, Miguel has plenty to worry about! Tía Lola, his quirky, carismática, and maybe magical aunt makes his life even more unpredictable when she arrives from the Dominican Republic to help out his Mami. 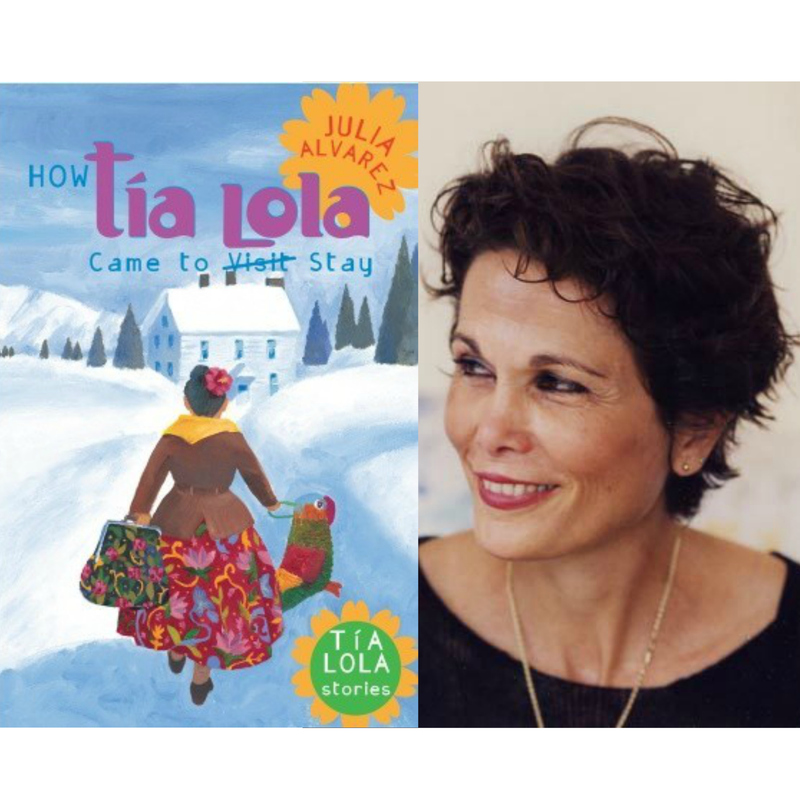 Like her stories for adults, Julia Alvarez’s first middle-grade book sparkles with magic as it illuminates a child’s experiences living in two cultures.